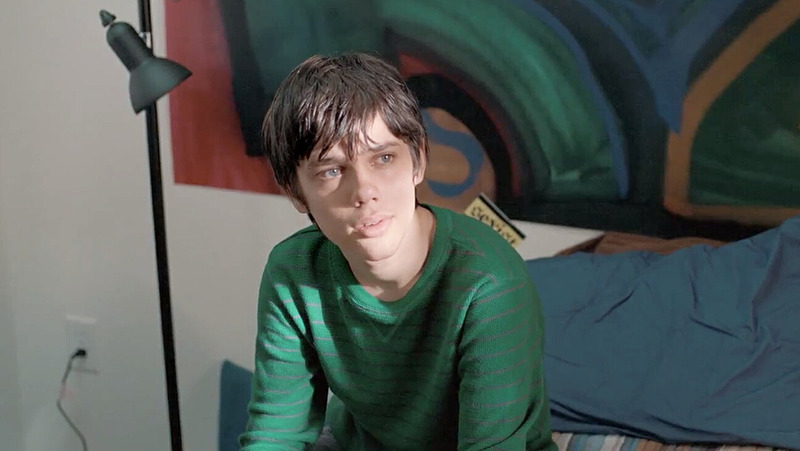 Richard Linklater’s magnificent opus about the life of Mason played by Ellar Coltrane (cool surname), from 5 to 18 years old and his sister, Samantha, played by the director’s daughter, Lorelei Linklater took 12 years to film. This remarkable coming of age drama is an incredibly successful experiment and such a joy to watch, at 165 minutes it never feels long, drawn out or filled with exposition. Linklater elicits wonderful performances from all involved and creates many beautiful moments. He filmed once or twice a year for 12 years and had a script that he kept malleable as he re-watched the previous years’ footage and utilised the actor’s changes and life lessons to inform and add to the constantly adaptable script. It’s such a unique experience watching the children growing up during the duration of the film and what a joy it is. Already placing on critics ‘best of the year’ lists, this is well deserving of any awards that are and will come its way. This is his most personal film being loosely based on his own experiences as a child and this comes through with bucketloads of charm and moments of truth and humanity. Starring his long-time collaborator, Ethan Hawke and with Patricia Arquette as Mason and Sam’s father and mother giving honest, truthful performances, Linklater had asked Hawke to take over filming if he died during the period. Linklater is one of the most interesting directors working today, from his debut with Slacker through Dazed and Confused, School of Rock to the Before trilogy, he has shown himself to be an artist of incredible talent, consistent and constantly creating works of merit and mastery. According to our friends at boxofficemojo.com the budget was $4 Million US and to date it has made over $44 Million US, worldwide. 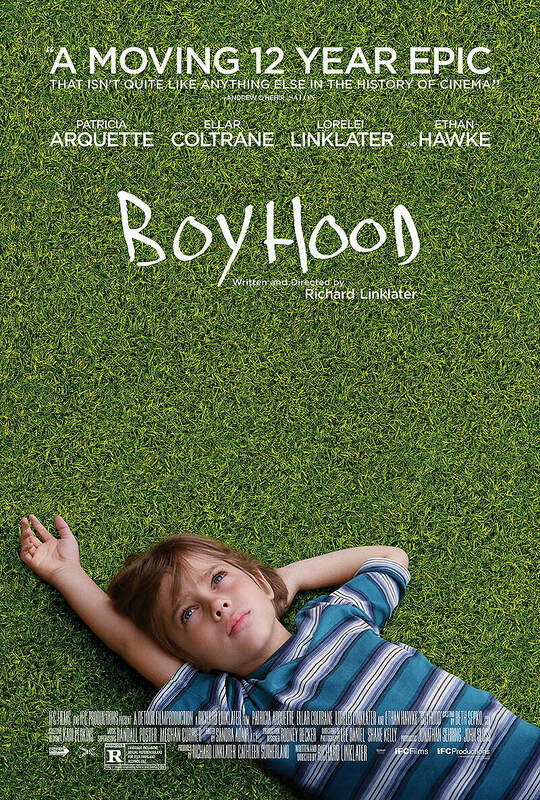 I don’t think there have been any films that I can think of that are comparable to Boyhood as far as the length of time it took to make and the committed actors. Richard Linklater made the Before trilogy with Ethan Hawke and Julie Delpy, which I also loved. Three films made in 1995 (Before Sunrise), 2004 (Before Sunset) and 2012 (Before Midnight) exploring the relationship between the young couple over the years. Francois Truffaut made The 400 Blows in 1959 starring the young Jean-Pierre Léaud as Antoine and then made four films with Léaud reprising his role as Antoine at later stages in his life. Does anyone else, know of a film like it? That’s such an awesome review of (what seems like) such a brilliant idea for a film. I wasn’t thinking about tv so much, but I like it. 7Up was more of a documentary,wasn’t it? Rather than Boyhood’s fictionalised version, but I suppose the doc route is more likely to be have been used. Do you know of any other dramas (film or tv) that utilised this formula? I’m finding it hard to think of any.